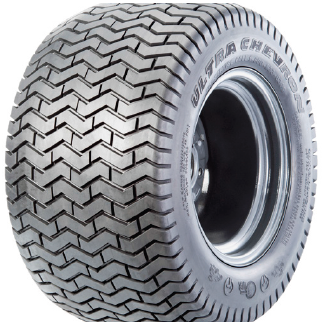 The Ultra Chevron is a quality Non-Directional tyre designed for stability and traction. It has a High quality construction giving it excellent durability and wear resistance. A superior tyre for a variety of small equipment applications.